For many teachers, the end of December is a stressful time: there are Christmas plays to organise, Christmas lunches to attend, a rainforest full of paperwork and pointless bureaucracy, and, the dreaded pupil assessment reports to write. 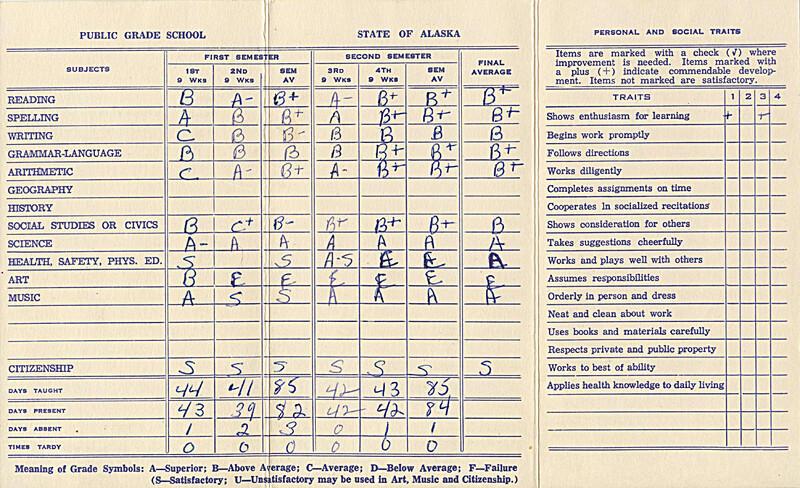 In light of this, I thought I´d share with you a report card from a British school in the 1950s. If you need some inspiration with your own report writing, then please feel free to check out the personal and social traits section; OMG, hysterical! Posted on Dec 12, 2018 Dec 9, 2018 by Inglés MálagaPosted in VocabularyTagged B2 inglés málaga, clases particulares ingles malaga, cursos ingles malaga.